I love quiet books for children. 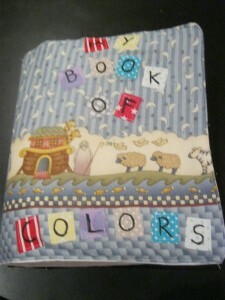 A friend introduced me to the idea and I have become quite obsessed. 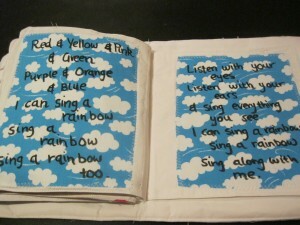 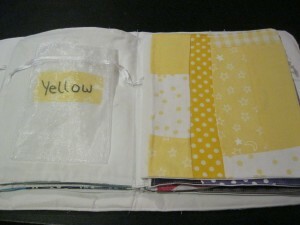 Basically they are a sewn book of little activities that are designed to keep children busy (and hopefully quiet). 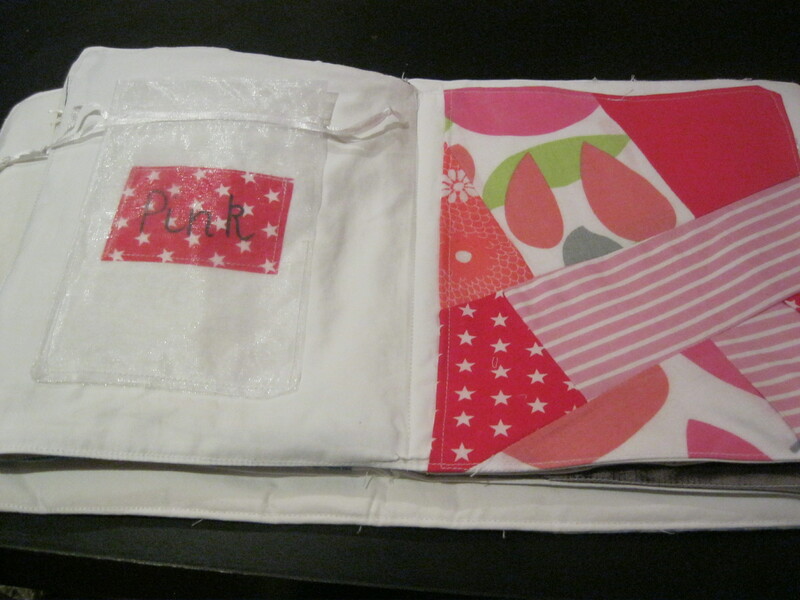 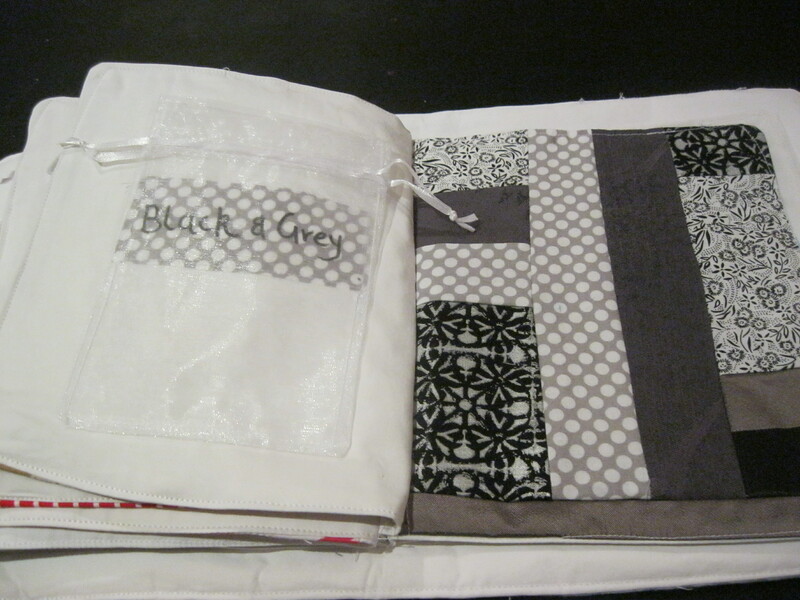 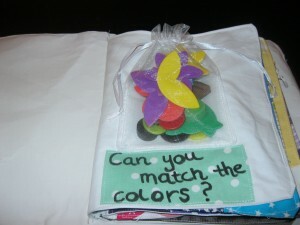 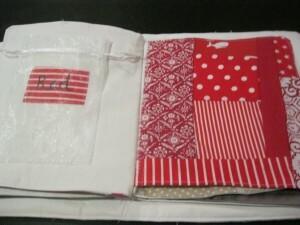 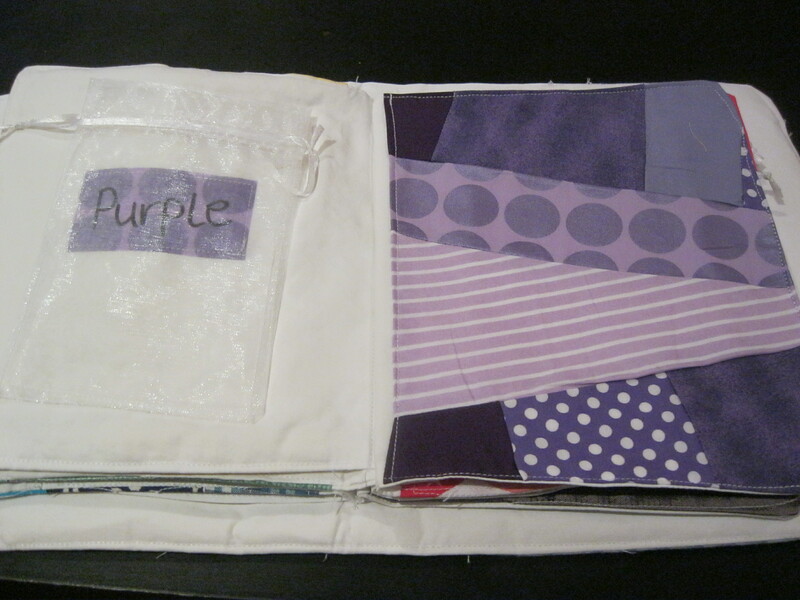 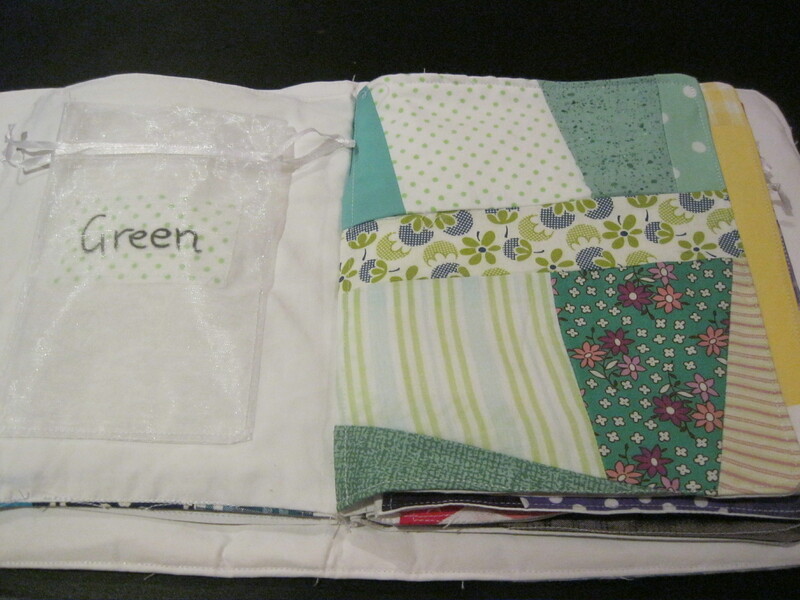 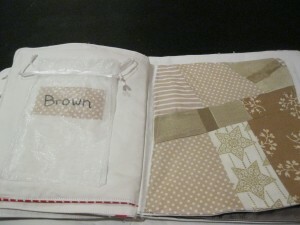 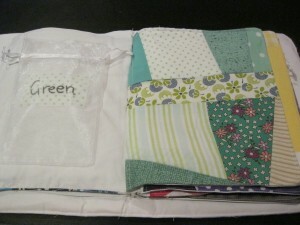 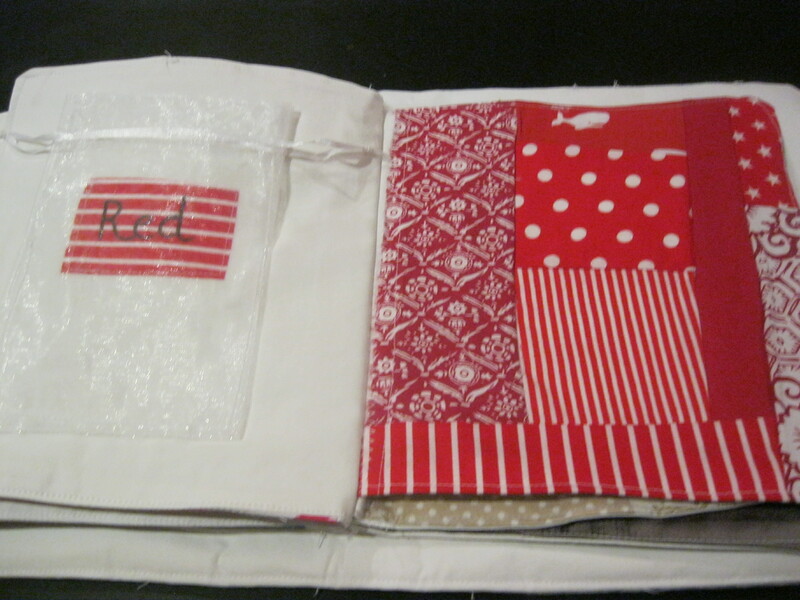 Many quiet books include zips, buckles, matching colors and shapes, clocks to tell the time, and other fun activities. You can check out some very cute homemade ones here (including one of my own which was featured a while ago). 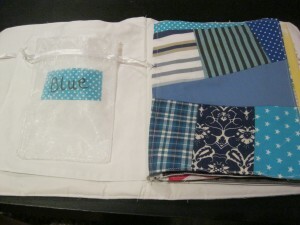 You can buy them, but the are expensive, so I took it upon myself to make some. 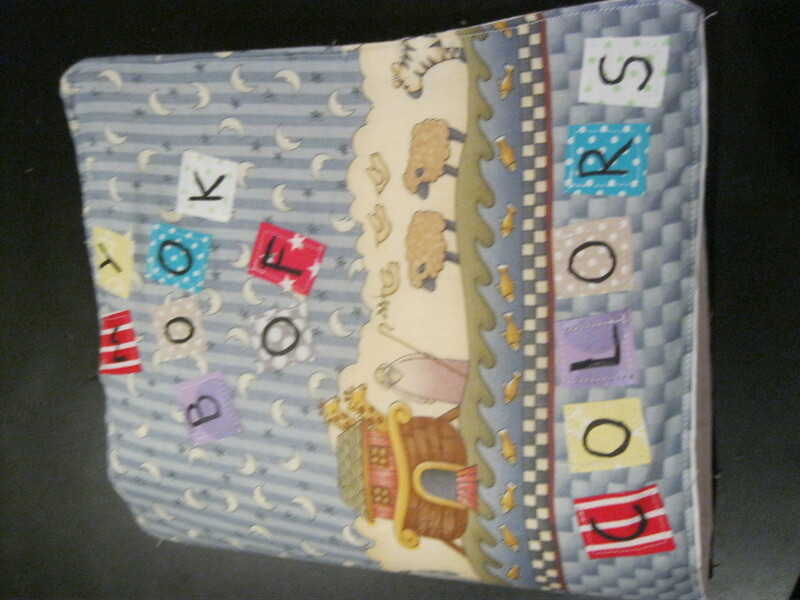 This current one is a book of colors, with objects to match to the right color page. My son loved putting things in the little bags on each page. Its made from my bag of scraps, op shop material and bed sheets )that a family member were getting rid of), so all in all it did not cost much at all.